This summer has been a terrible one for bugs, specifically, mosquitos. They’ve been swarming and buzzing around our backyard so badly that, without help, we’re not going to be able to spend any time outdoors without getting bitten hundreds of times. That doesn’t stop us though, I’ve just taken some precautions. 1) It doesn’t matter what you eat – bananas won’t make you sweeter, for instance. 2) Citronella doesn’t work. The candles do, but any candle will – it’s the heat that attracts the bugs to the candle and burns them up. 3) DEET works, but works best up to about a 30% concentration and works best when it’s in a cream. Yes, all of you 100% deet folks out there – you’re stuff isn’t as good as the 30% folks. Why? Because DEET evaporates incredibly quickly and 100% will be gone within an hour, 30% in a cream isn’t as exposed so it will take at least 3 hours to be gone. At the time, they suggested sticking with DEET and that’s what I’ve followed ever since. It works just fine. It’s relatively safe to put on and, although it interacts badly with plastic, so do many things. I put it on my neck and hands and wear long sleeves and pants when I’m in bug country. 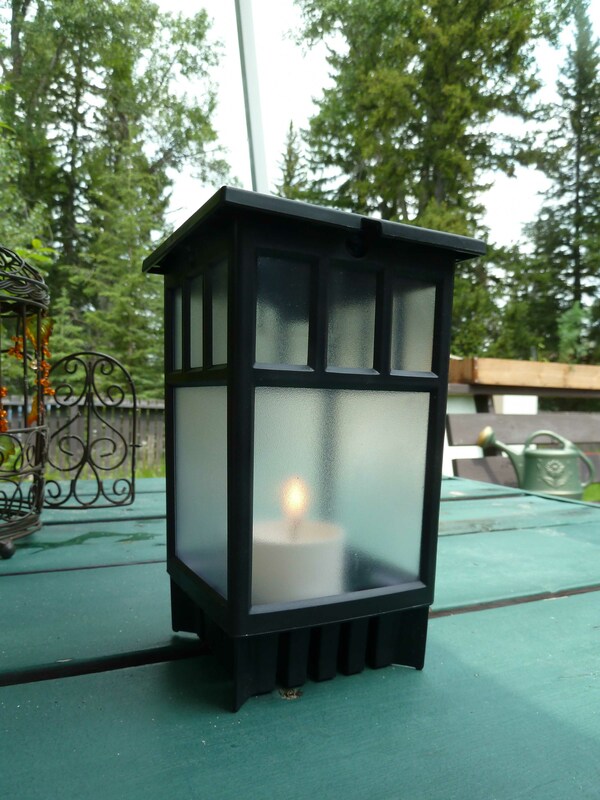 Recently, I’ve rediscovered mosquito coils and a new Off Lantern that is out this year. This is my new favourite – it’s expensive, but it will clear my backyard and we can have family meals out there again. I love it! Well worth the money and something that I suggest. I don’t suggest the mosquito magnets and the like – they just eat too many bugs and remove a valuable food source from the ecosystem. Better to just scare that food away than to kill it. 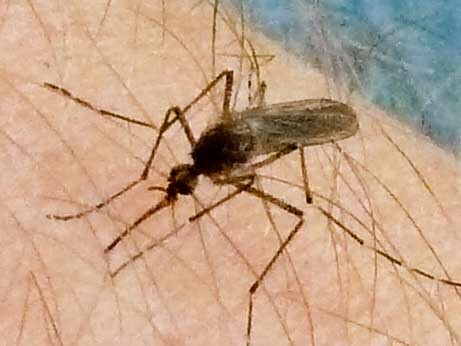 Any truth to the fact that you can develop an “immunity” to mosquito bites? I’ve had bites all my life and they almost never swell up or itch any more but I can remember them doing so as a kid. My wife and kids both swell up and itch but they haven’t been exposed anywhere near as much as I have. I believe that there is – it’s an allergic reaction and, since a summer I spent in Manitoba in 2000, I don’t swell up anymore. I also noticed that, taking allergy medicine regularly seems to help. If all else fails, meat tenderizer is a very good, cheap, afterbite.